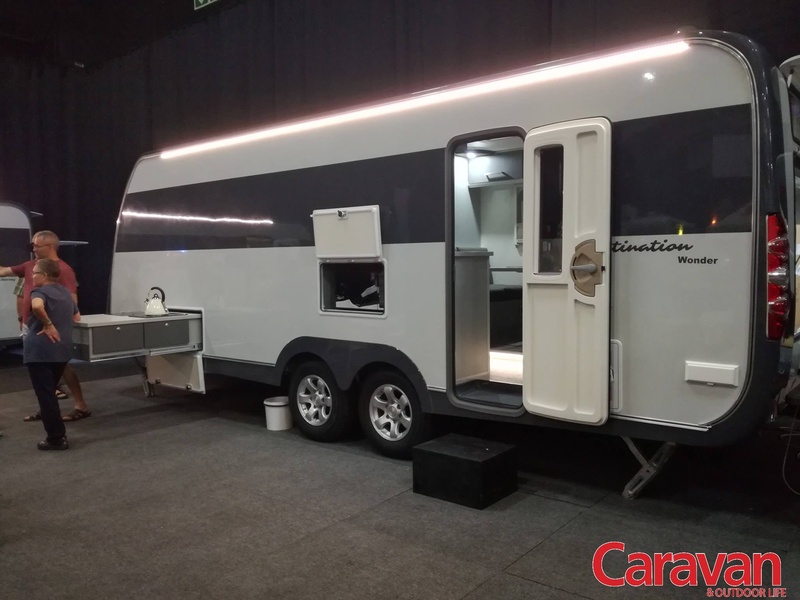 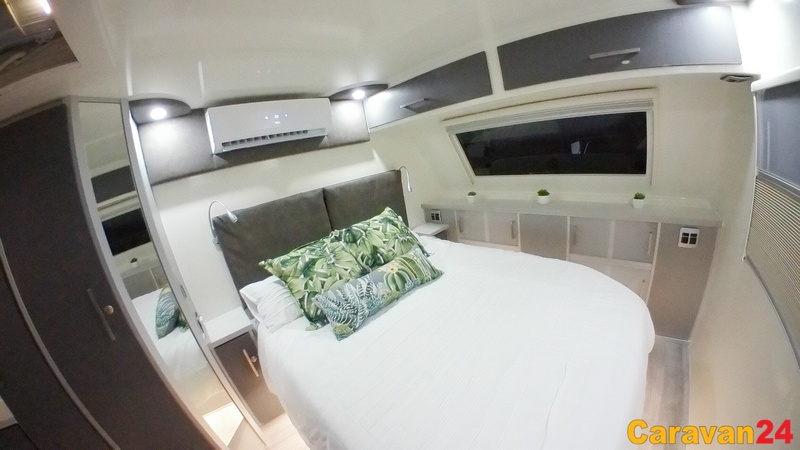 Put the wonder back into your spirit with a walk around the Wonder caravan which is decked out with standard features that few competitor brands can echo. 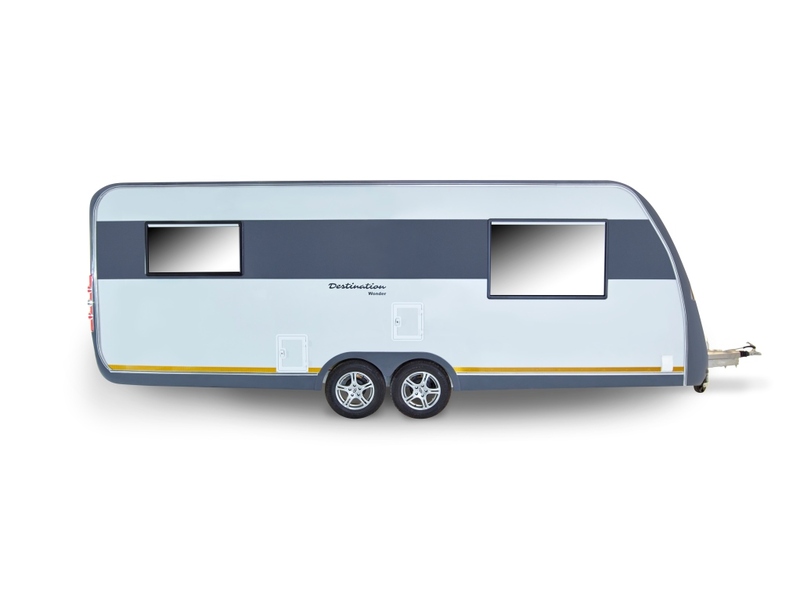 Its double axle keeps the Wonder sturdy and true on the road making it a pleasure to tow. 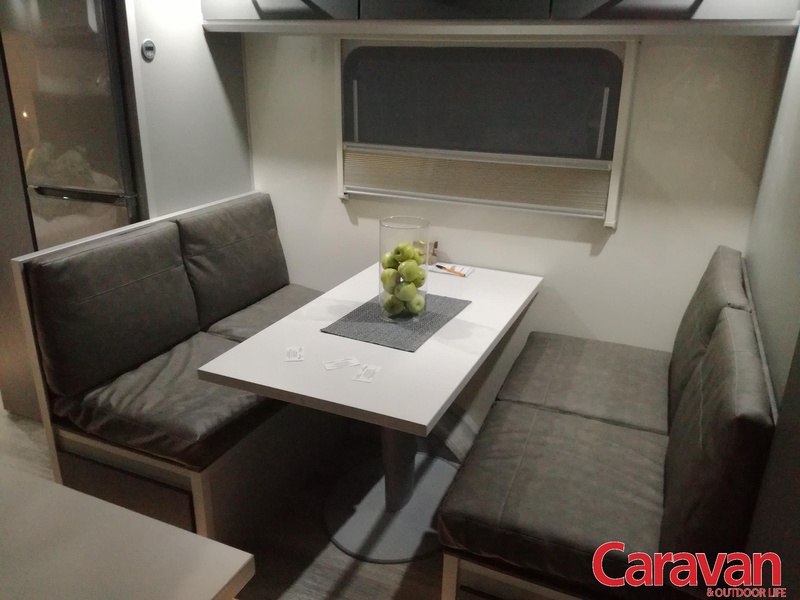 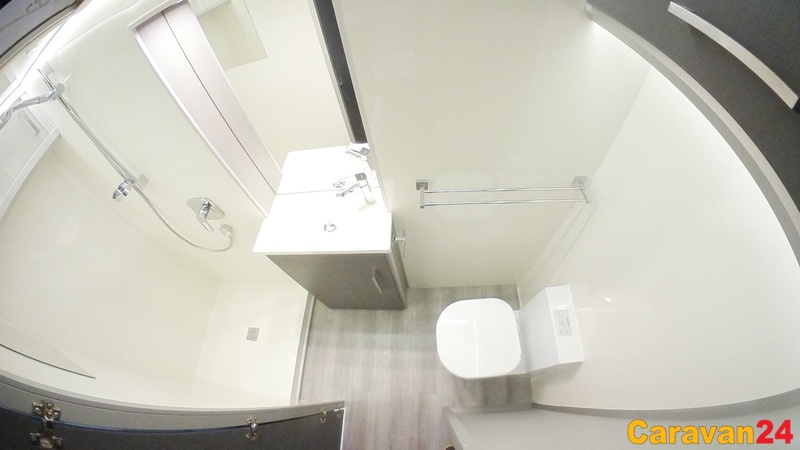 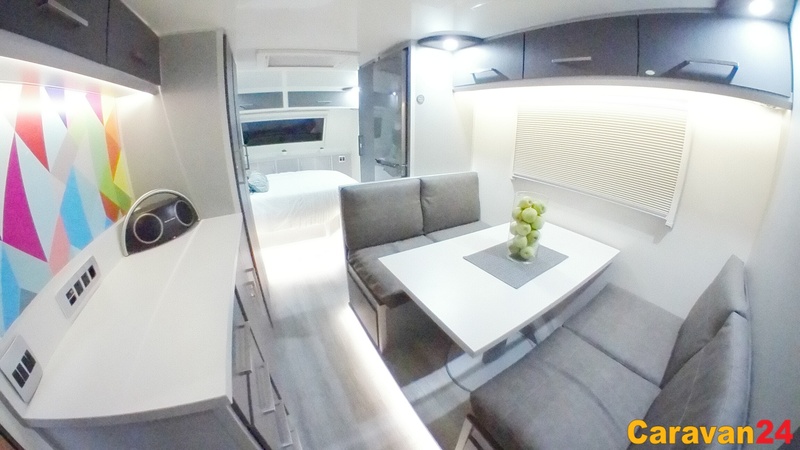 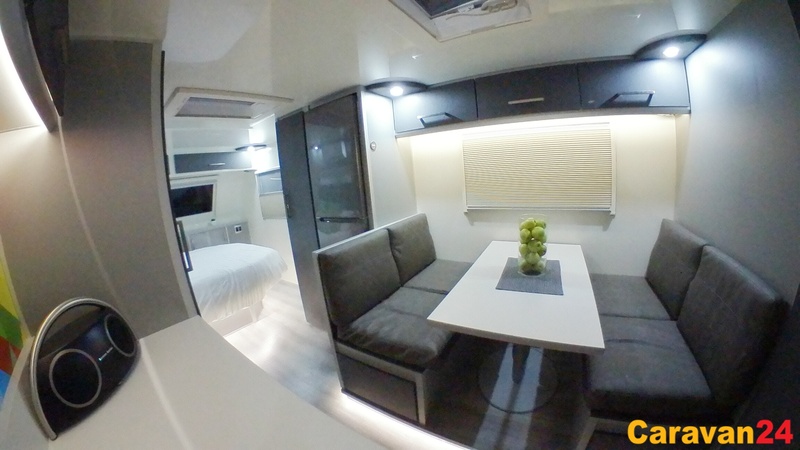 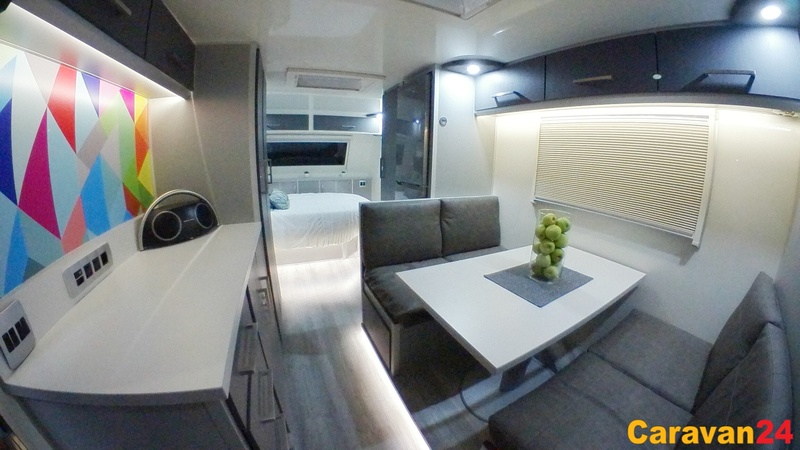 Step inside this caravan and you’ll soon become aware of the excellent build quality of this unit. 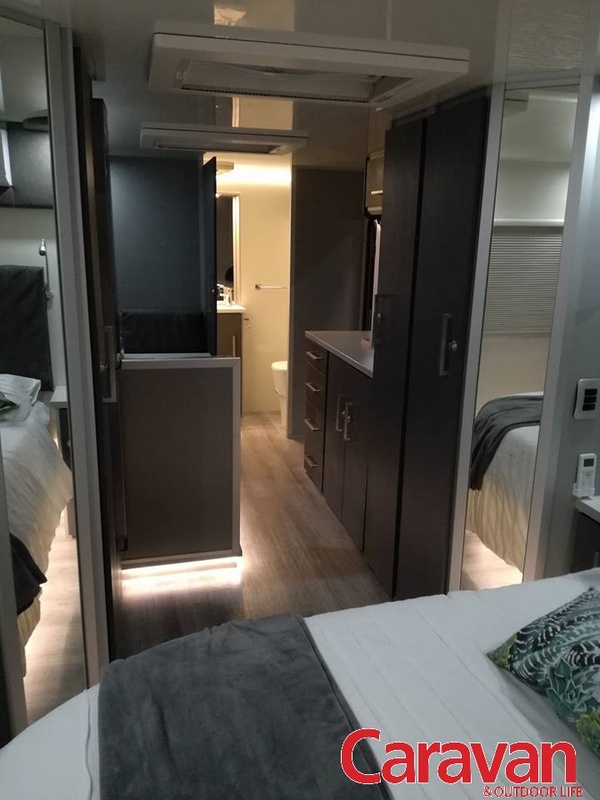 It sports a comfortable queen size bed, an aircon-inverter, toilet, shower with hand basin and lots of storage for all those goodies you love to take on holiday. 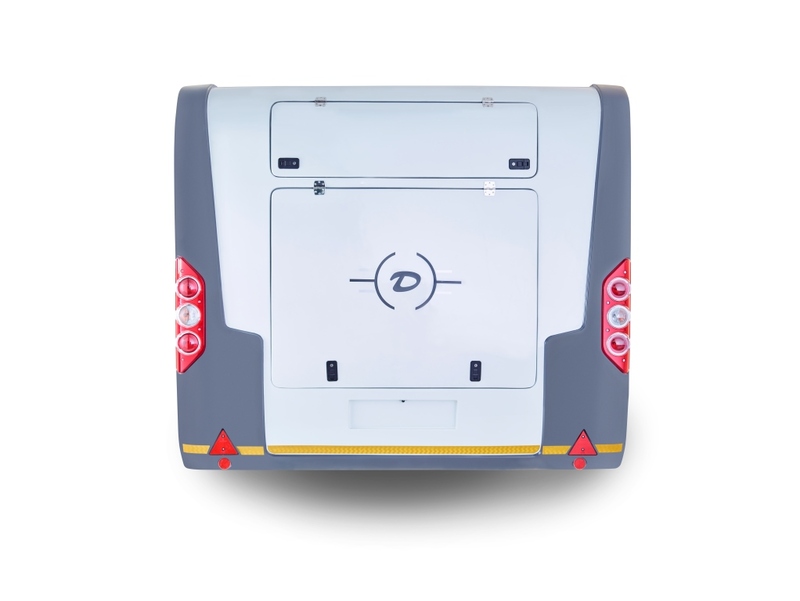 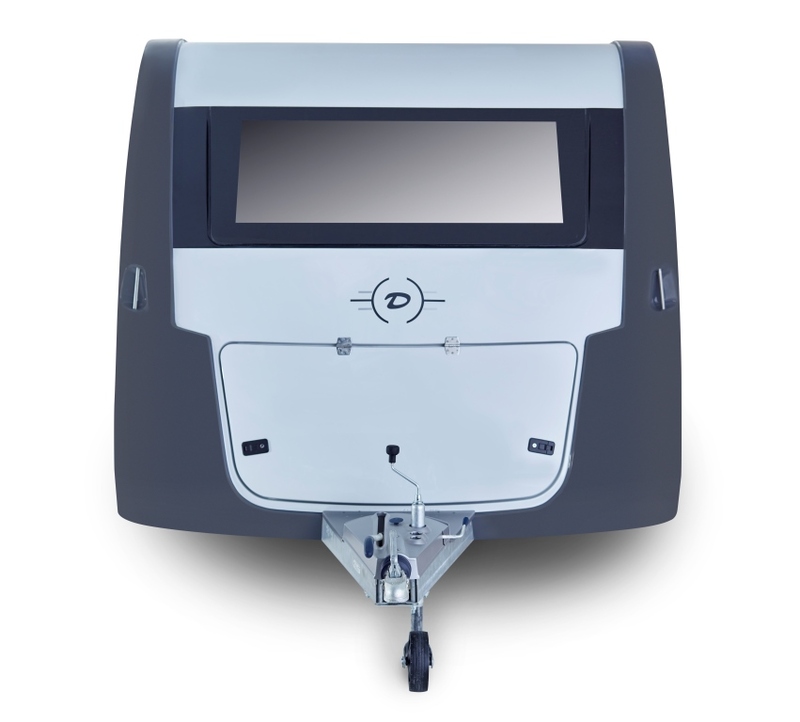 Add some of the optional extras on offer to your Wonder caravan such as the rally tent, self leveling jacks, anti sway system, rearview bluetooth camera and the Thule security handrail. 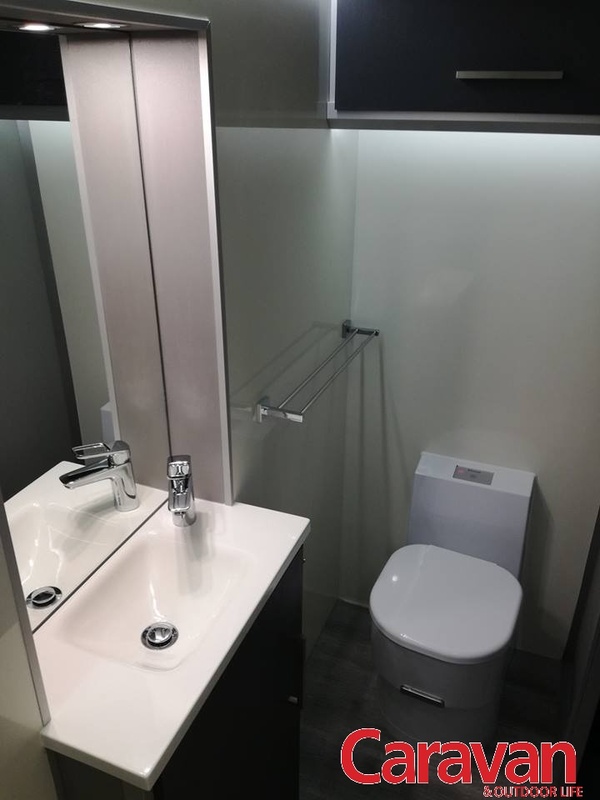 Then you’ll be A for away on your holiday.